TeenTop~! 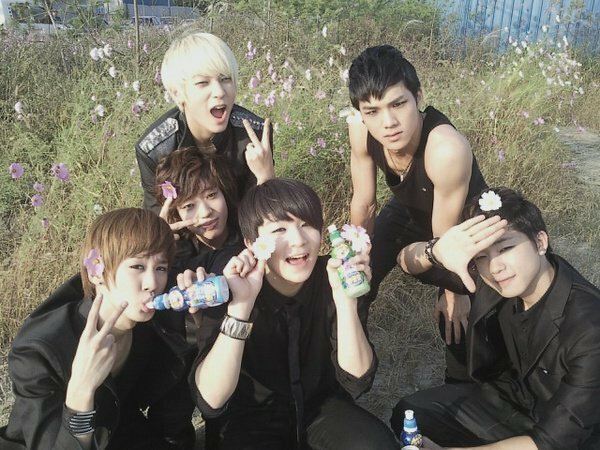 ♥. . Wallpaper and background images in the Kpop club tagged: kpop boy band teentop pics.